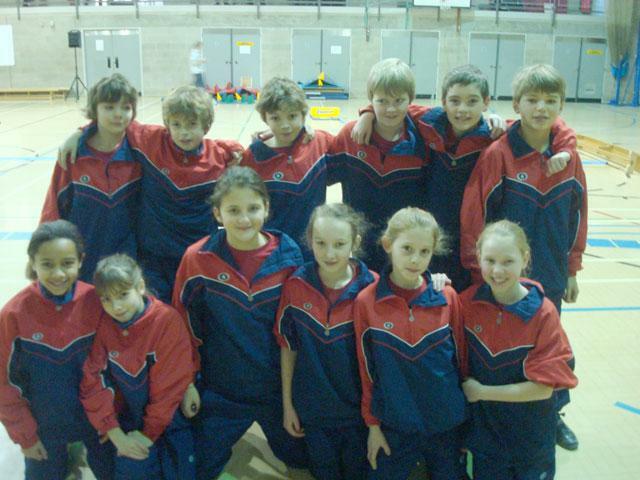 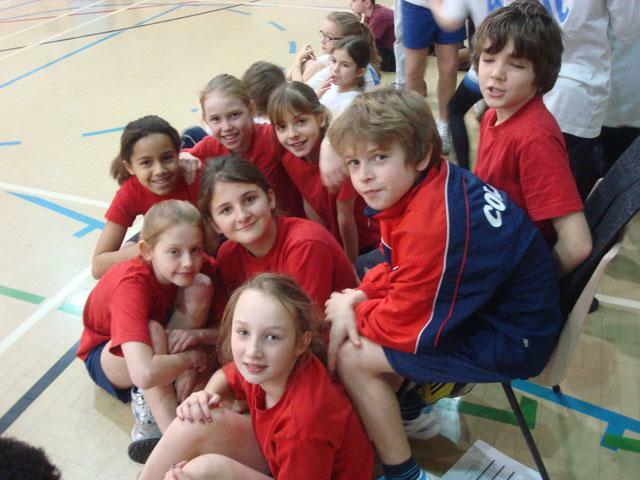 Well done to the Collis Indoor Athletics Team who took part in the Borough tournament. 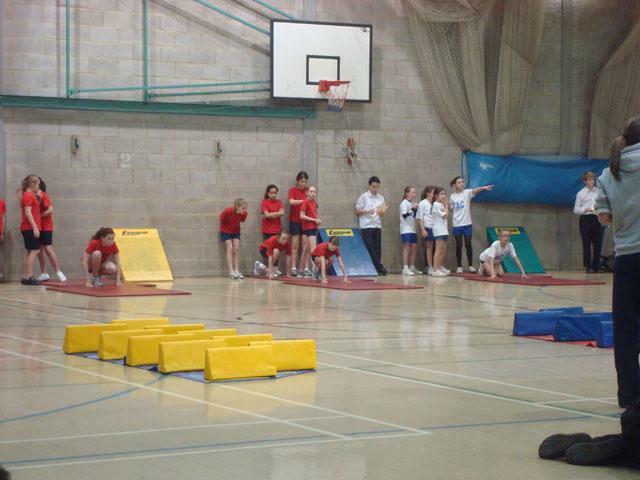 The children all had to do a sprint relay race, obstacle relay race and a field event. 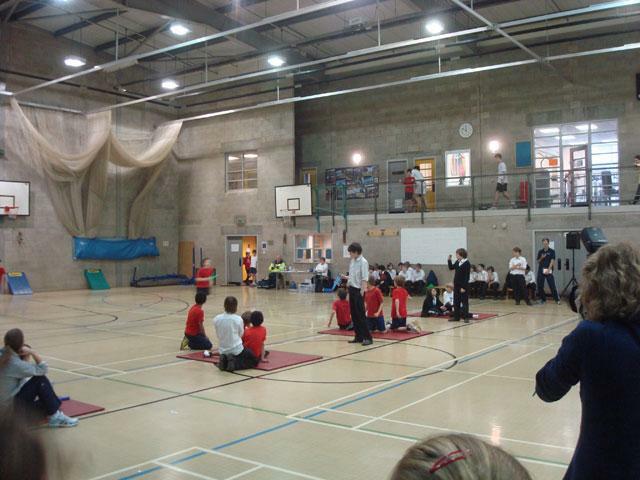 It was an exciting day and there were some fantastic individual performances!